Sister Sax Wedding fayres, events and shows. Wedding Fayres and Event Shows 2017/2018. Please feel free to come along to listen and chat to Kay about your wedding day music plans. If you are thinking of booking Sister Sax for your wedding then coming along to one of the above is a good way to get started. 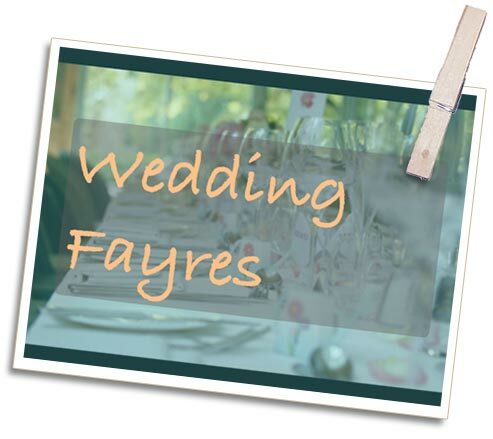 Kay will discuss your wedding entertainment wishes with you, check availability and promote new offers. She will also perform live every hour throughout the day, usually only a small selection of songs but perfect to give you an idea of her music style and sound. For more details on the above please contact Kay who will be more than happy to help.